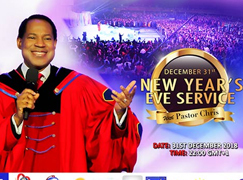 2 Days Of Blessings with Pastor Chris and Pastor Benny Hinn, LoveWorld Arena, Lekki Lagos. 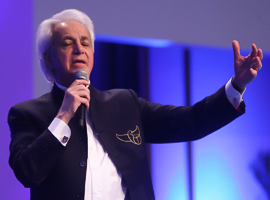 For 2 days, Reverend Dr. Chris Oyakhilome and Pastor Benny Hinn ministered in a program aptly titled '2 Days of Blessings' at the Loveworld Arena in Lagos, Nigeria. 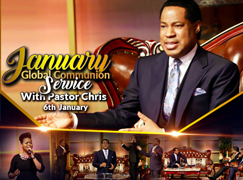 There, thousands of members of the church at Lekki, gathered to hear God’s and receive special blessings from God, with the visit of these great men of God and under their special anointing. 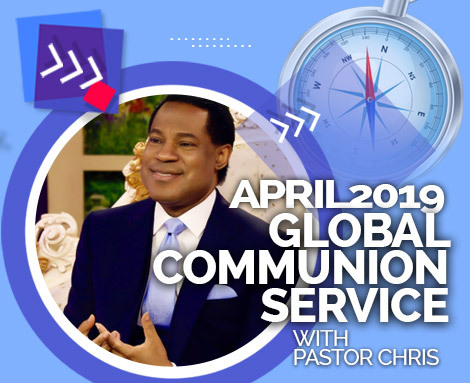 Coming on the heels of the recently concluded Your Loveworld 'Praise-athon' which has blessed millions of lives through the six-day live broadcasts, the '2 Days of Blessings' was just the time and occasion for God's people to receive special blessings from God in this year of the Supernatural. 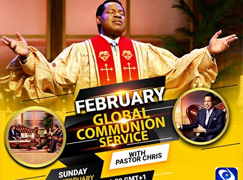 There, thousands of members of the church at Lekki, gathered to hear God’s and receive special blessings from God, with the visit of these great men of God and under their special anointing. 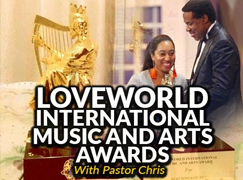 A cross sectional view of the LoveWorld Arena of the congregation in rapt attention to the message.. 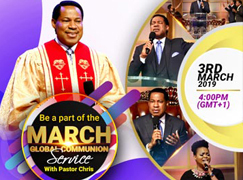 The meeting with Pastor Chris and Pastor Benny, to usher in glorious blessings of the supernatural started with exhilarating worship. 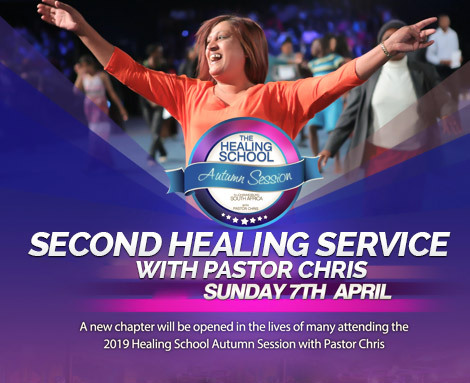 Renditions by the beautifully arrayed choir, mirrored by the expressions of worship of hands lifted and hearts filled with praise created a beautiful ambience of the anointing of God's presence. 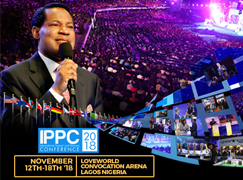 In a moving worship session, the man of God Pastor Chris, with the congregation, ministered to the Lord as gospel minister Eben sang "Jesus How I Love You" in adulation of the Lord Jesus Christ.Indeed, it was the set time to favour Zion has and the time to experience the supernatural! 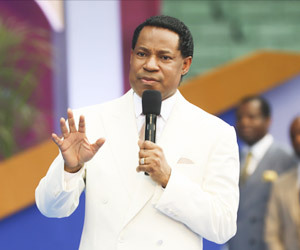 Pastor Chris, in introducing the man of God Pastor Benny to the attendees of the life changing '2 Days of Blessings', lauded the admirable faith of the members of the church at the LoveWorld Arena.Pastor Chris, in introducing the man of God Pastor Benny to the attendees of the life changing '2 Days of Blessings', lauded the admirable faith of the members of the church at the LoveWorld Arena. 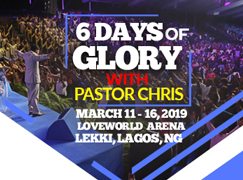 Day 2 of the ‘2 Days of Blessings’ with Reverend Dr. Chris Oyakhilome and Pastor Benny Hinn and the LoveWorld Arena Lagos began with palpable eagerness. The experience at the first day of the meeting heightened the expectations of all who had come. The crowd accompanying the choir in its ministrations sang songs of praise to God. 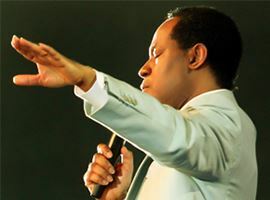 The renditions created the supernatural atmosphere for the heavenly transactions that were to occur. 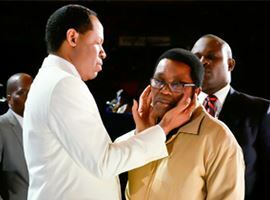 With hands lifted in the heart-felt prayers sessions and hearts wet in earnest readiness to receive God’s Word, every attendee at this meeting with Pastor Chris and Pastor Benny, prepared to take all of the blessings that distributed at this meeting. 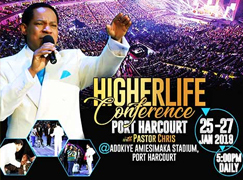 Pastor Chris, in his message at the concluded program with Pastor Benny Hinn, directed the minds of the congregation of believers at the LoveWorld Arena to the faith realities of their new birth in Christ. 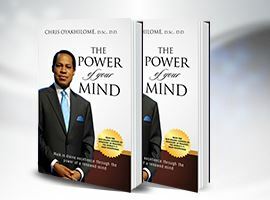 “Pull words from your spirit! 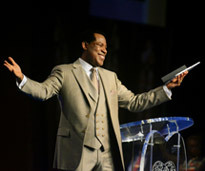 The words that come out of you are spirit and life!" 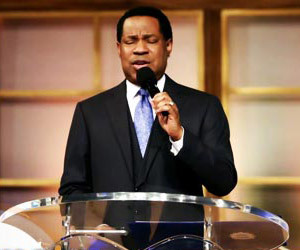 the man of God charged his attentive audience. 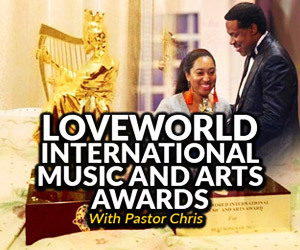 In a stirring message at the LoveWorld Arena, Pastor Chris encouraged members of the congregation to always have more to give to the poor. 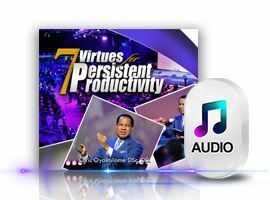 One of the profound messages which the man of God Pastor Chris shared was also on giving to the poor. 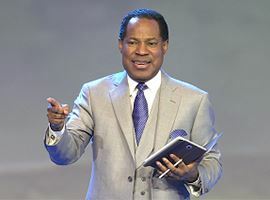 In his teaching, he expounded the scripture in Proverbs chapter 19 verse 17 to reveal to the congregation, important and practical principles to living in abundance. “The Bible says the one who remembers the poor would not be ignored by the Lord. 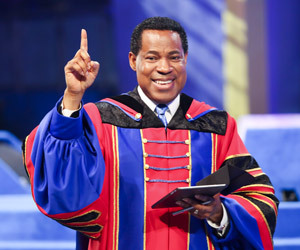 He that gives to the poor is lending to the Lord and from the Lord will he get his reward” Pastor Chris explained. 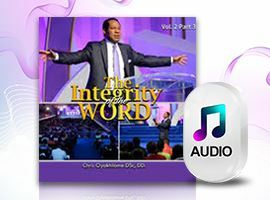 The man of God admonished his listeners to practice God’s Word immediately, which is key to God’s Word being real. 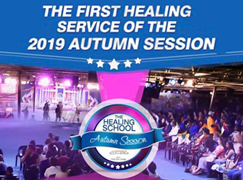 Thousands at the ‘2 Days of Blessings’ have been enlightened by the teaching which Pastor Benny brought to their understanding at the meeting which was concluded yesterday. 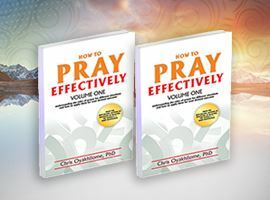 This teaching centers on the role of the Father, the Son and the Holy Spirit in the work of salvation of man. 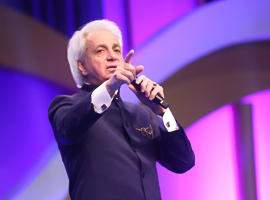 “Without the Holy Spirit, you would not know that Jesus died for you” Pastor Benny explains. These words and more in the featured video highlight evokes reverential appreciation for the fellowship man enjoys with the Father; a result of the sacrifice of Jesus through the Holy Spirit. 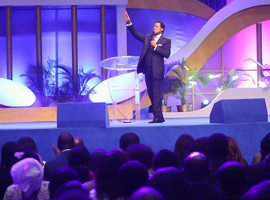 The program ‘2 Days of Blessings’ has ended on a glorious high with numerous points to note. 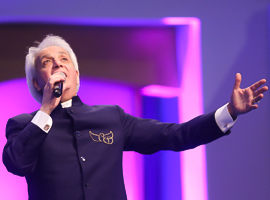 The moment that Pastor Benny Hinn began to worship the Lord in songs, the atmosphere at the LoveWorld Arena intensified. 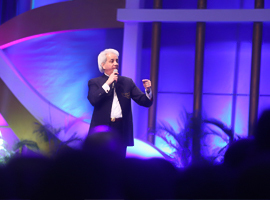 The glory of the Lord truly increased as the people joined in worship, each one expressing loving devotion to God. 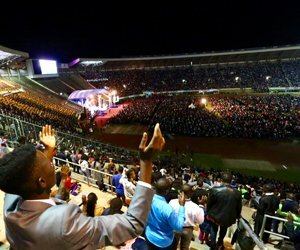 Hands were lifted up all over the place, voices were raised in exaltation and the sweet presence of the Holy Spirit engulfed the entire arena. 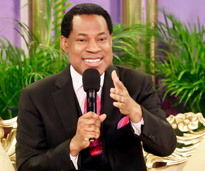 For all in participation, there was no doubt that they were in the place of special blessings. 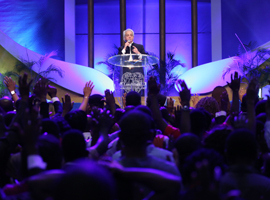 As the congregation worshipped, the miraculous was seen to occur. 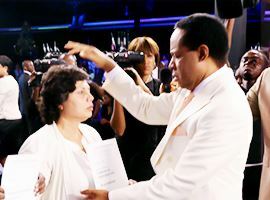 Many healing miracles were recorded at the meeting and many more financial blessings were ministered.